Start by installing the software on the computer of each end-user who works with spreadsheets. Managers will immediately see a spreadsheet inventory, risk analysis, reporting, usage analytics and much more on their dashboard. End users will be equipped with a suite of features that enable them to troubleshoot quicker and have better transparency on a spreadsheets integrity and downstream operational dependencies. We manage the cloud solution which means that you IT team don’t need to. Contact us to setup an account and allocate the required number of licences for end-users within your organization. 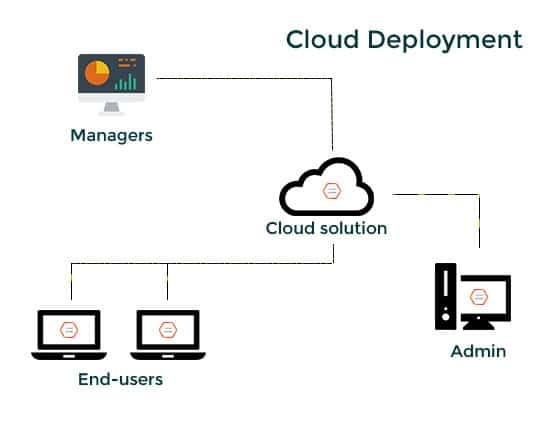 Deploy the software to end-users via a simple installation process which means that you can be up and running within minutes. We setup and customize the platform, alerts and reports so that you can tailor the analysis and reporting to address specific business goals. Benefit from our unrivaled spreadsheet governance software to pinpoint issues, lower enterprise risk, improve compliance and much more.